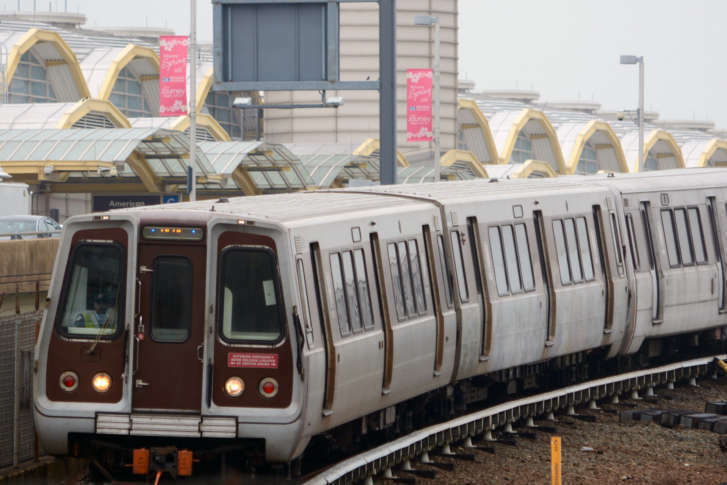 In a letter obtained by WTOP, Amalgamated Transit Union Local 689 President Jackie Jeter accused Metro general manager Paul Wiedefeld of “abusive tactics” against workers. 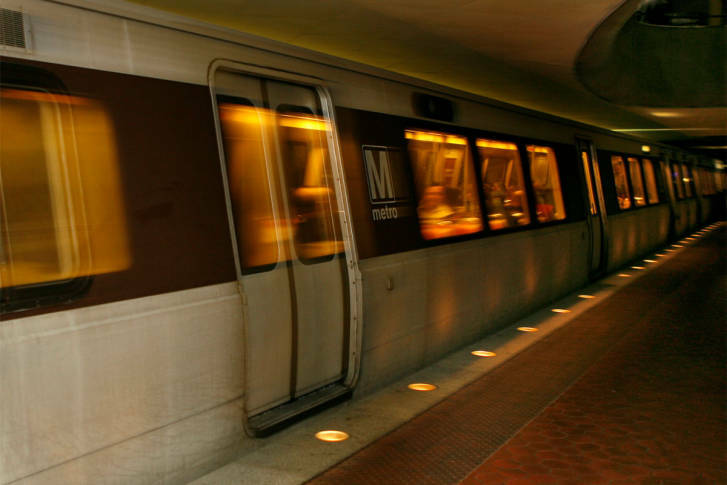 The public has a chance to comment on Metro’s plans to slash service and raise fares — measures that could take effect in July once the budget is approved. 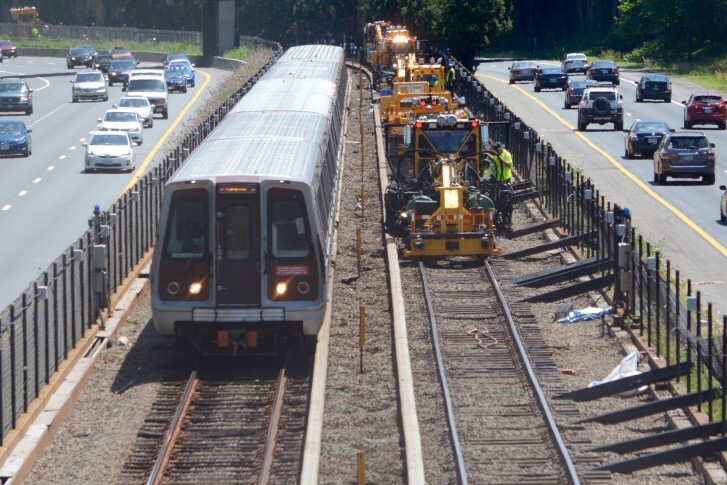 A recent batch of reports by Federal Transit Administration inspectors found that Metro employees struggle to use the existing radio system, which has contributed to train delays and has led to trains speeding into work zones unaware of the track crews ahead. 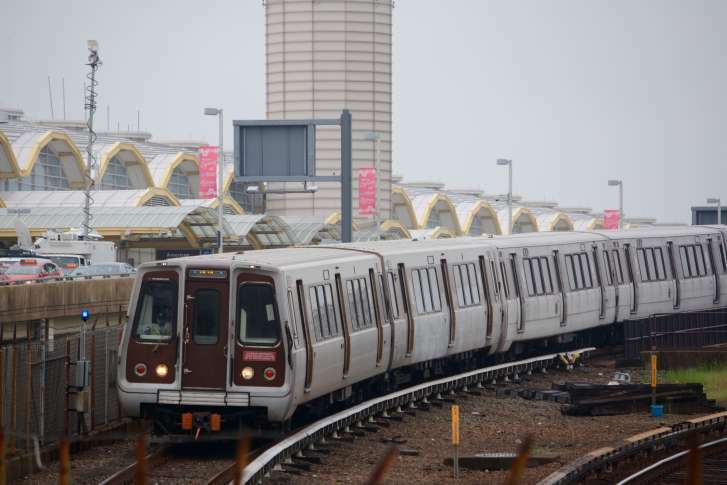 Broken down railcars are to blame for most of Metro’s unplanned delays, a sign the transit agency’s fleet’s performance is “poor and inconsistent,” Metro’s Chief Operating Officer said. 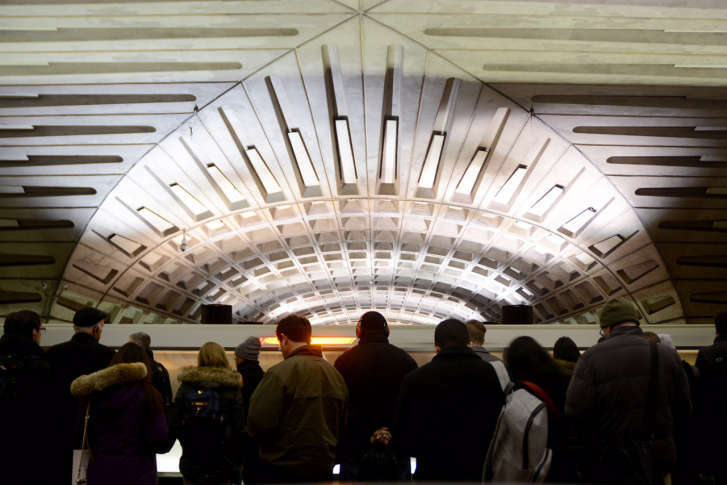 Metro announced on Thursday that after taking a January hiatus its 24/7 work zones will resume Feb. 11. 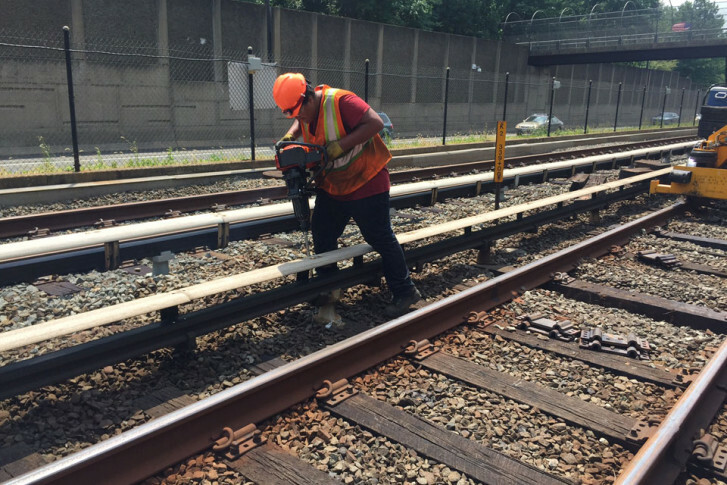 Metro also has added to and extended the round-the-clock track work. 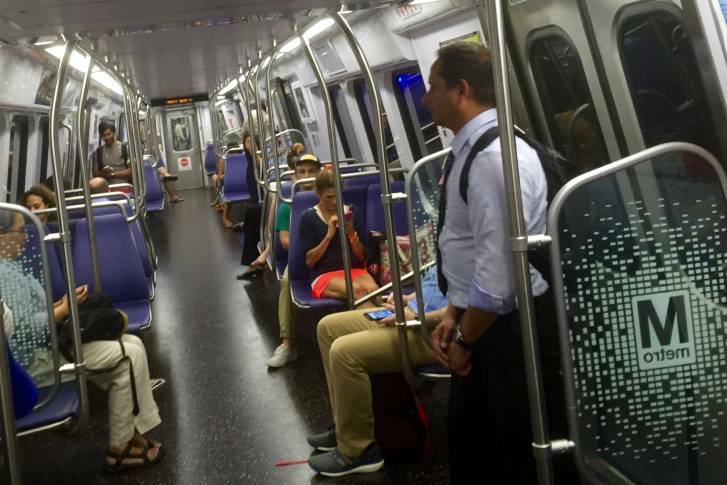 SafeTrack. Holiday shopping. An earlier sunset. 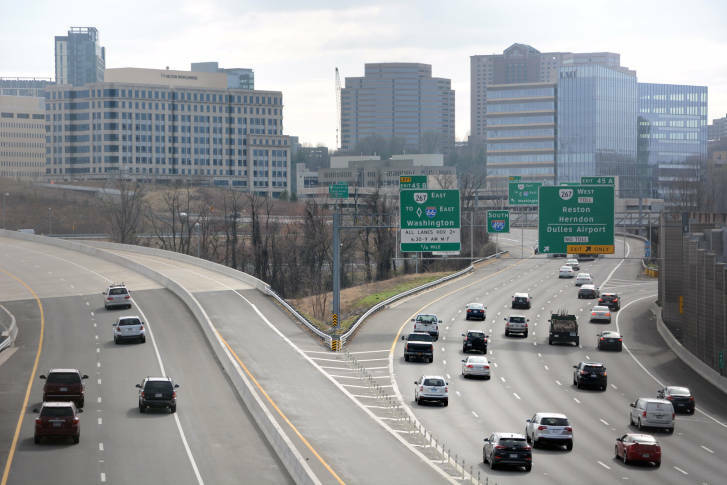 All are contributing to a rise in demand for the 495 and 95 express lanes and tolls are soaring as a result. 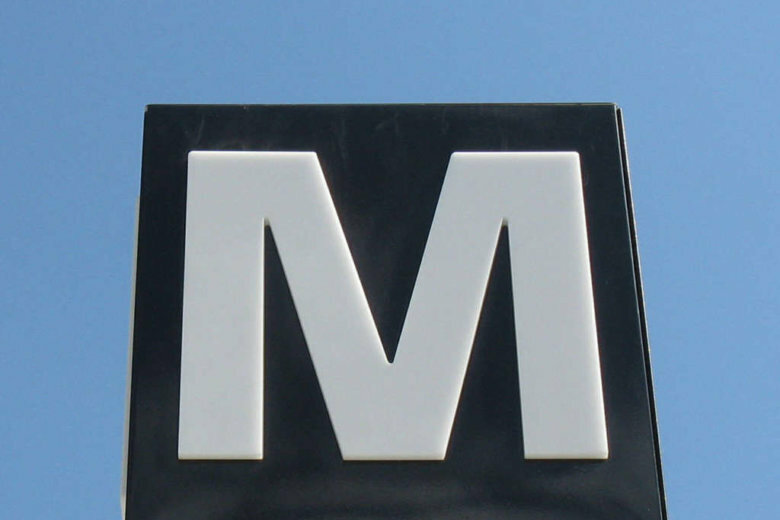 Metro Board members have raised concerns that the planned cuts to service on the subway could bring on a civil rights lawsuit. 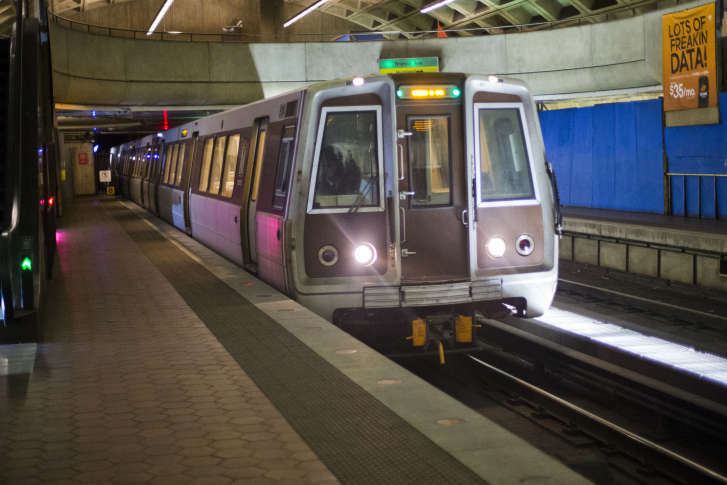 Metro Chief Operating Officer Joe Leader announced on Tuesday that track-work surges scheduled for January will be suspended due to the likelihood of winter weather.